The Lenovo Vibe K5 Plus offers good aesthetics and decent performance but faces tough competition. After launching the Vibe K4 Note and the Vibe X3 flagship smartphone, Lenovo has introduced yet another budget smartphone in India called the Vibe K5 Plus. The successor to Lenovo A6000, the Vibe K5 Plus is priced at Rs 8,499. It is equipped with a metal design, octa-core chipset and Dolby ATMOS audio enhancement with dual speakers at the back. 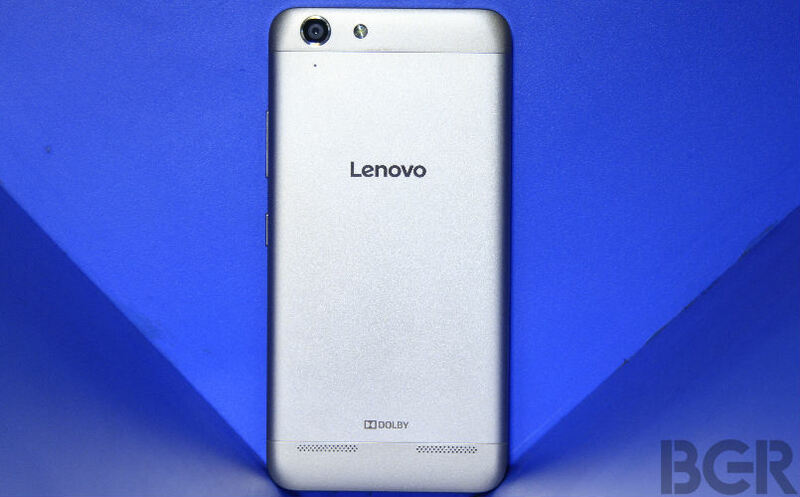 At this price point, the Lenovo Vibe K5 Plus goes heads on with the likes of Xiaomi Redmi Note 3 (16GB), Coolpad Note 3, Honor Holly 2 Plus, LG K7, Samsung Galaxy J3 and LeEco Le 1s among others. We used the Vibe K5 Plus as our daily driver for more than a week, and here’s our detailed review. The Vibe K5 Plus comes with mix of aluminum and plastic body. The frame is made from metal and has a chrome rim running along the edges. Up front, you have the front-facing camera module, earpiece, ambient light sensor and notification LED above the screen, whereas the physical capacitive keys for app switcher, home and back are placed below the screen. Sadly, these capacitive buttons don’t light up. Turn over to the back and you have a removable plastic back panel. Lenovo has added a thin sheet of aluminum over it to give a metallic look and feel. 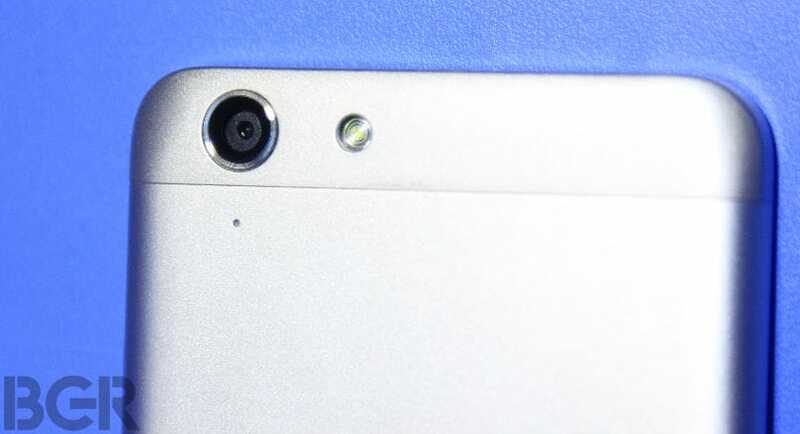 While the finishing of the back cover is pretty smooth, the phone occasionally tends to slip out of the hand. 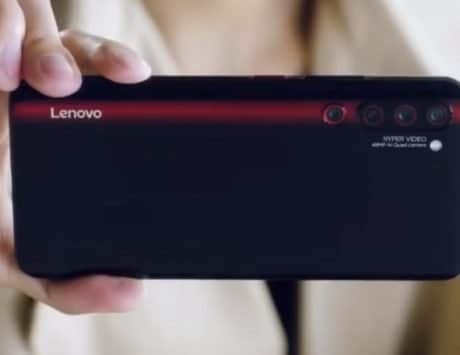 Lenovo has worked on some minor details such as the color-matched accents – such as the ring around the camera that matches the color of the handset. These minor finishing touches offer a polished look and feel to the handset. It is available in three different colors – Graphite Grey, Platinum Silver and Champagne Gold. Underneath the back cover, the smartphone houses a 2,700mAh removable battery, two micro-SIM card slots and a microSD card slot. While one SIM card slot supports 4G LTE connectivity, the other is restricted to 2G. One irritant about SIM card slots is their placement – if you want to swap out any one of them, you’ll have to remove the battery. But then we assume normal users won’t swap their SIM cards often. When it comes to buttons and port placements, you have the micro-USB port and the 3.5mm audio jack sitting on the top, whereas the power/sleep button and the volume rocker are placed on the right. Due to the compact form factor of the handset, accessing these buttons is quite easy too. The smartphone houses a 5-inch full HD (1080p) IPS display with pixel density of 441ppi. The display is pretty bright, it is legible in direct sunlight and offers decent viewing angles. The color reproduction is quite punchy, text appears sharp, whites look bright, and blacks are dark too. It may not be the best looking display, but it’s quite good in its price bracket. Lenovo has also included a ‘Comfortable Mode’ under display settings. Activating this mode adds a light yellow filter to the screen, which aims to reduce the strain on your eyes during night. To turn this on, you can head over to Settings > Display > Screen Effect > Comfortable Mode. 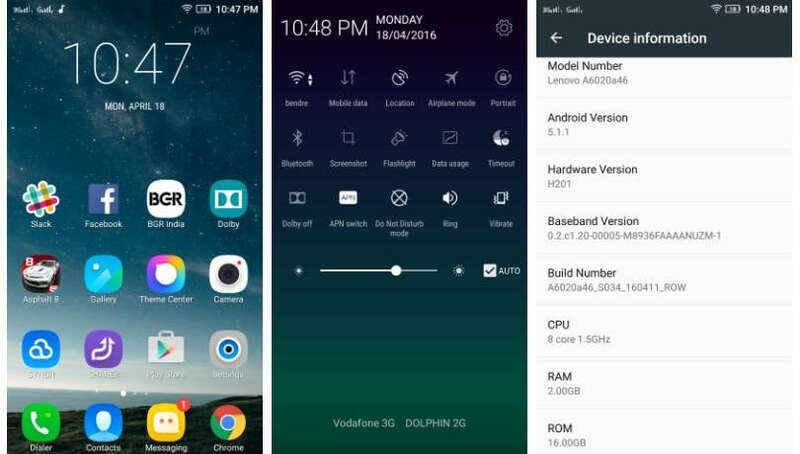 This is similar to the Night Shift mode on iOS and Reading Mode on Xiaomi’s MIUI. At the heart of the Vibe K5 Plus runs Qualcomm’s 64-bit Snapdragon 616 octa-core processor clocked at 1.5GHz which is paired with an Adreno 405 GPU and 2GB of LPDDR3 RAM. The smartphone comes with 16GB internal storage along with a microSD card slot to further expand it up to 128GB. 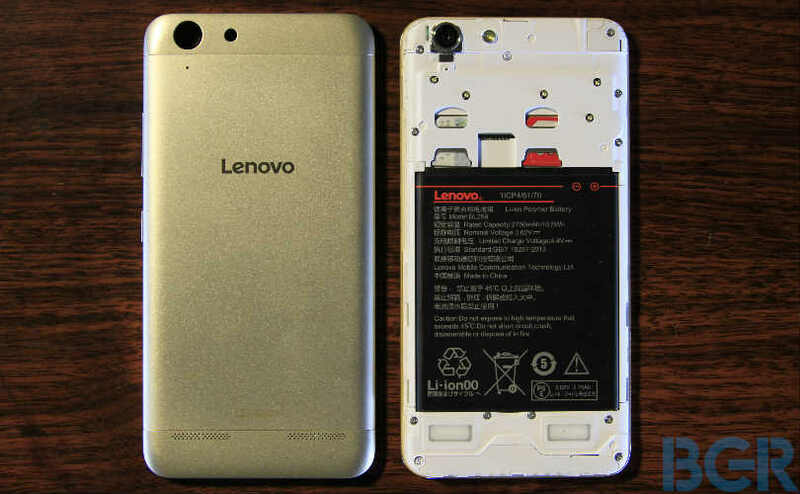 The Vibe K5 Plus runs on Android 5.1.1 Lollipop OS with Lenovo’s Vibe UI running atop. The UI doesn’t feature any app drawer and all apps show up on the homescreens. You do get an option to add widgets if you want. There are also a handful of themes that Lenovo has bundled, each of which offer different color schemes and icons that instantly change the look and feel of the interface. Lenovo has also bundled a bit of bloatware in the form of pre-installed apps, which includes the likes of WeChat, Skype, Twitter, Evernote, Truecaller, UC Browser, Myntra, Flipkart and McAfee Security among others. Thankfully, these can be uninstalled. Besides these, there is SYNCit, which lets you backup your contacts, SMS and call logs; and SHAREit, which lets you send and receive data easily between Android devices and PCs. That’s not all; the Vibe K5 Plus also supports ‘TheaterMax’ technology, which converts any multimedia content into a virtual reality experience — be it games or videos. It is compatible with ANTVR headset, which needs to be bought separately for Rs 1,299. The 64-bit octa-core processor and 2GB of RAM is a decent enough combination to handle daily tasks with ease. While the smartphone works smoothly most of the times, we did occasionally notice a slight delay in opening apps and while switching between the ones running in the background. Clearing the memory and killing the background apps seemed to solve the issue. We played some casual games such as Subway Surfers, Temple Run 2 and Angry Birds Go, all of which, the phone was able to run smoothly. We also played some graphics intense games such as Asphalt 8: Airborne and Marvels: Contest of Champions, where we not only noticed slight stuttering and framing, but also experienced the device getting moderately warm at the back. With most of the recent Lenovo smartphones, the company has been highlighting the audio chops, and the Vibe X3 is the best example. The Vibe K5 Plus too has its focus on audio, and it boasts a pair of stereo speakers at the back with support for Dolby ATMOS. 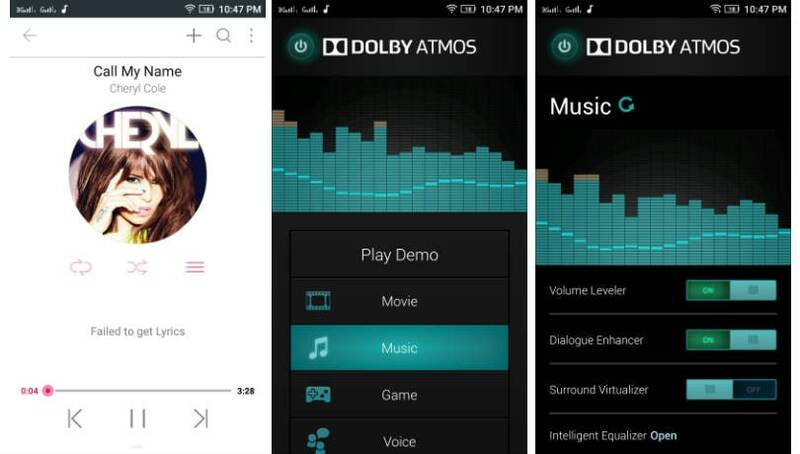 There’s a separate Dolby ATMOS app that lets you tweak around with the audio settings. You can switch between equalizer presets such as movie, game, music, voice and there are two custom options too. The speakers on the phone are pretty loud and offer audio quality that is sharp and detailed. However, the audio gets muffled if the phone rests on the back. On a good pair of headphones, the audio quality sounds better and you can experience the virtual surround effects too, especially when watching a movie or video clip. 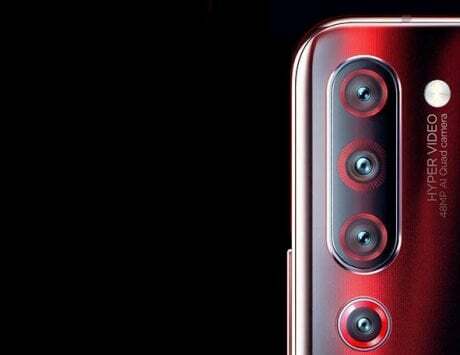 The camera setup includes a 13-megapxiel rear unit of aperture f/2.2 with LED flash and a 5-megapixel front facing unit. Lenovo’s camera app is pretty slick and interface is minimalistic. The focusing isn’t quick, usually takes around two seconds to lock the object in focus and the camera shutter is also pretty slow. 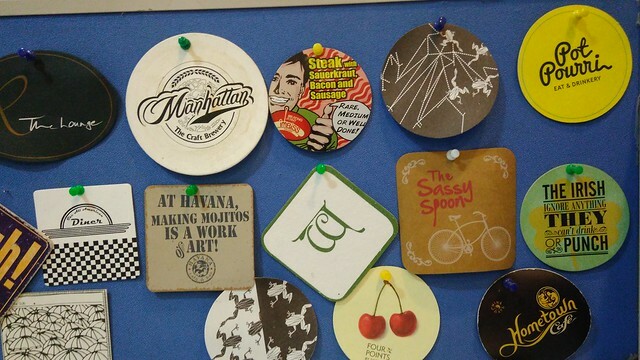 We clicked quite a few photos indoors, outdoors and also in low-light scenarios. We found that the photos clicked indoors were bright, crisp and offered good color reproduction. However, at times, we did find the auto-white balance going for a toss. In bright outdoor conditions, the camera performance is mixed bag as some photos get over exposed. 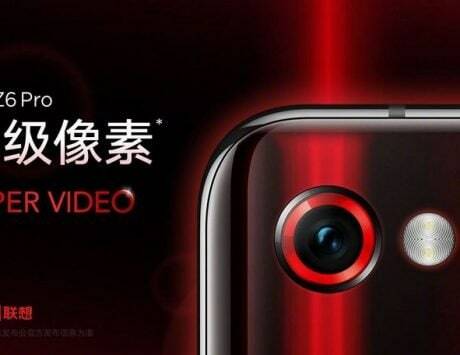 In terms of video recording, the camera supports full HD (1080p). We shot a demo video to test its performance and while the video quality was average, it wasn’t able to capture clearer audio. Also, due to lack of optical image stabilization, the video looked slightly shaky. The 2,750mAh battery on the Vibe K5 Plus is decent enough to easily sail through the day. We had two SIM cards (one latched on to 4G with mobile data on and other on 2G network). With brightness kept at 50 percent, GPS on all the time, three email accounts in sync, WhatsApp, Facebook, Twitter and Slack running, we could easily get up to four hours of screen on time. On a more subtle usage with mobile data off, one hour of music, half an hour worth gaming, one hour of phone calls and occasional social networking, we were able to get a day and half worth battery life until the phone completely shut down. Overall, the Lenovo Vibe K5 Plus is a decent performer in its price range. It’s got a good plastic and metal body with color-accents that add to its aesthetics, a display that is bright and offer punchy colors, and decent performing cameras. The smartphone also offers good audio experience, both on speakers and on headphones. For the price tag of Rs 8,499, the Vibe K5 Plus seems like a decent option to go for. But if you are into gaming and multimedia, the Xiaomi Redmi Note 3 or the LeEco Le 1s offer much superior hardware for Rs 1,500 more.